‘Neer’ means water and ‘Anjali’ means offering. 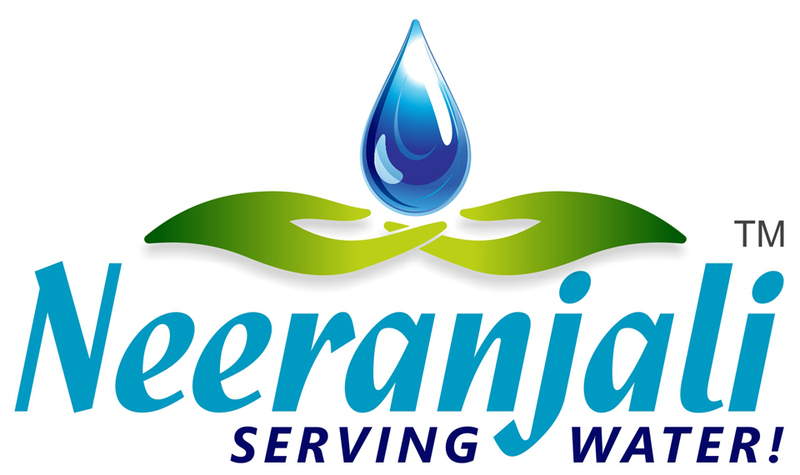 With an intent of offering water and conservation of the elixir, NGO ‘Neeranjali’ was formed by Sarika Baheti. Toeing on lines of thinking blue and going green, this NGO is committed towards spreading awareness of water conservation methods right from the ground level.